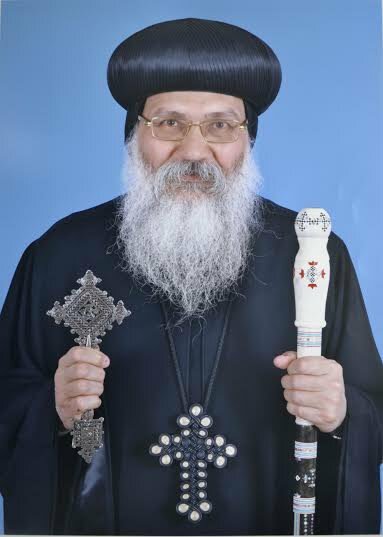 Following the gruesome discovery of the corpse of Bishop Epiphanius, Egypt’s Coptic Orthodox Church announced that authorities would be officially investigating the death. It was report by local media that another monk at the monastery, Father Basil, revealed that the bishop was found in a pool of blood in his room, with fractures to his skull, as if he had been struck with a instrument, and injuries to his back. 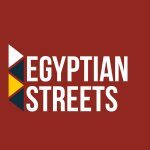 Although Egypt’s Copts constitute 10% of the population (while some claiming that figures are actually closer to 15%), they have been often targets of sectarian violence. 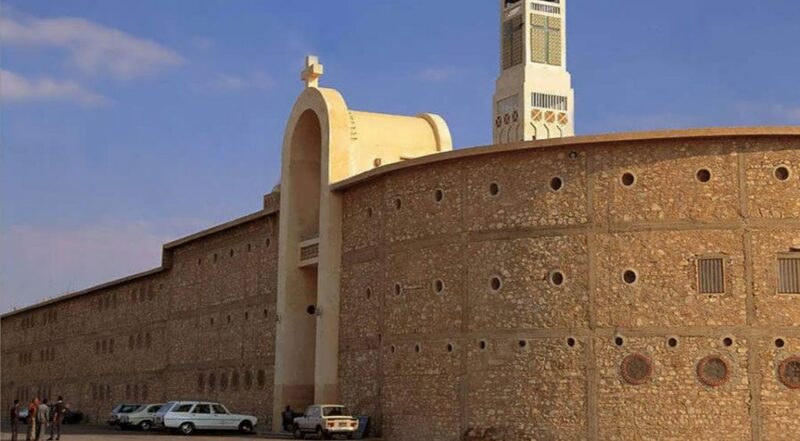 The minority has been targeted by Islamic militants in the past, namely the Helwan Church attack last year, in which nine were killed as well as the bombings of Mar Girgis and St Mark’s cathedrals in Tanta and Alexandria in which more than 40 people were killed. ISIS claimed responsibility for all these attacks. Currently, churches in Egypt are continuously protected with outside security, with special scrutiny as to whom to permit inside.